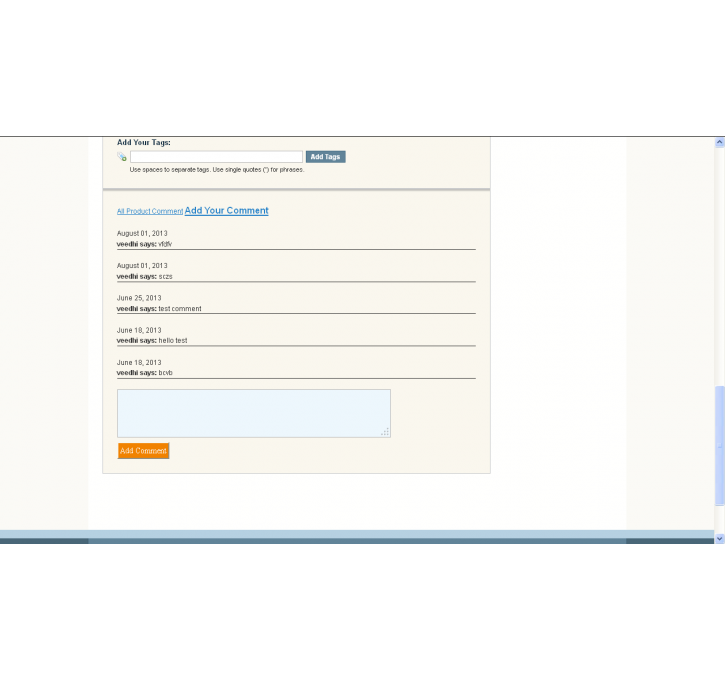 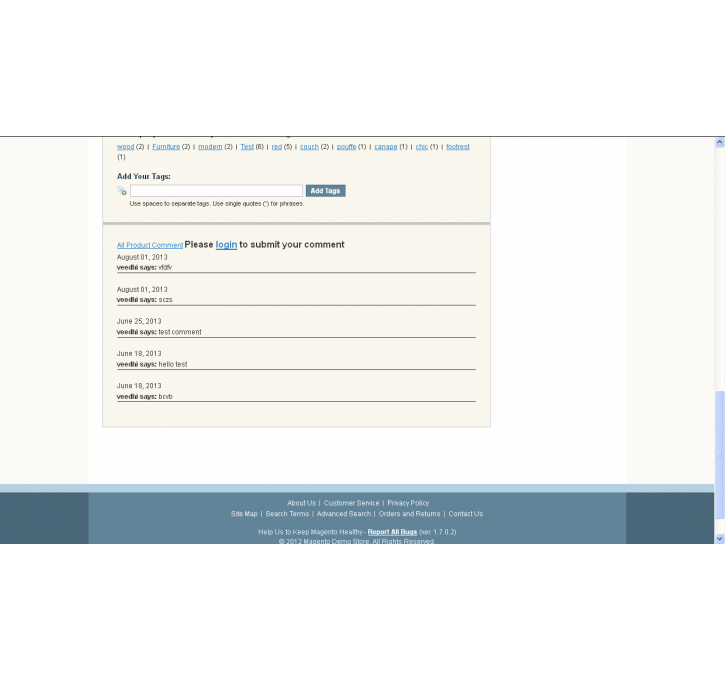 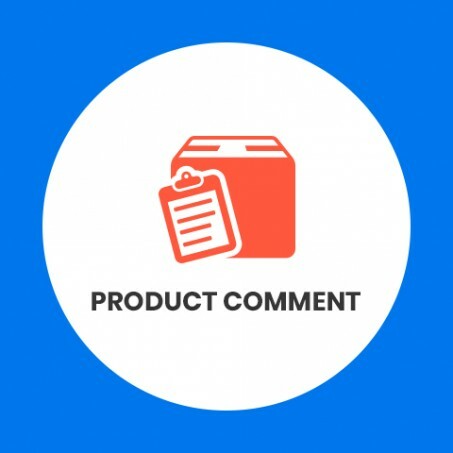 Customer can give the comments to particular product from view page using this extension. 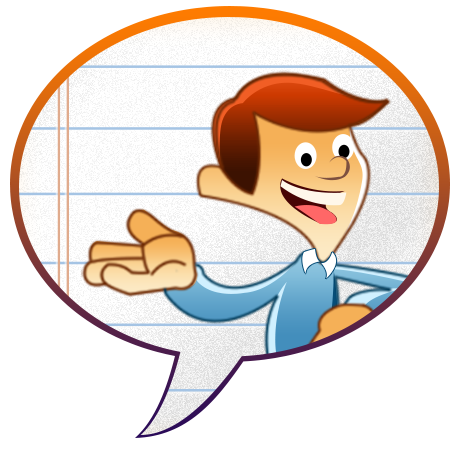 Knowing what your customers think about your product is very important for an ebusiness. 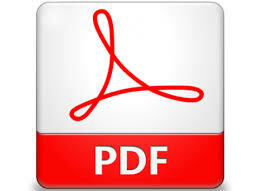 This always gives you scope of improving your products and enhance business sales ultimately. 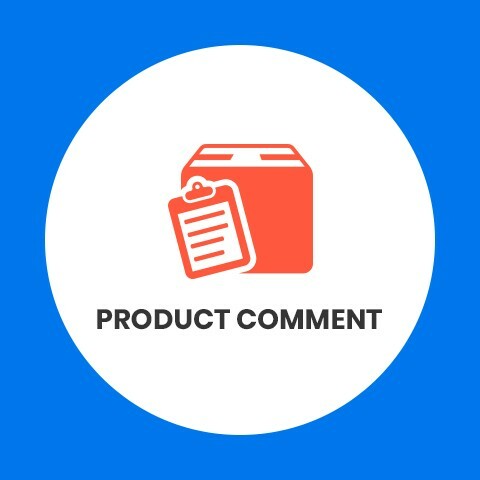 The Product Comment – Magento extension is utile for eCommerce merchants as with this tool, customers are encouraged to submit their reviews/comments about the products. 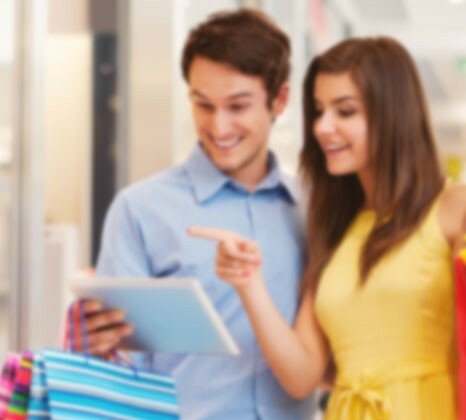 Ecommerce owners can increase their customer base and sales as well. 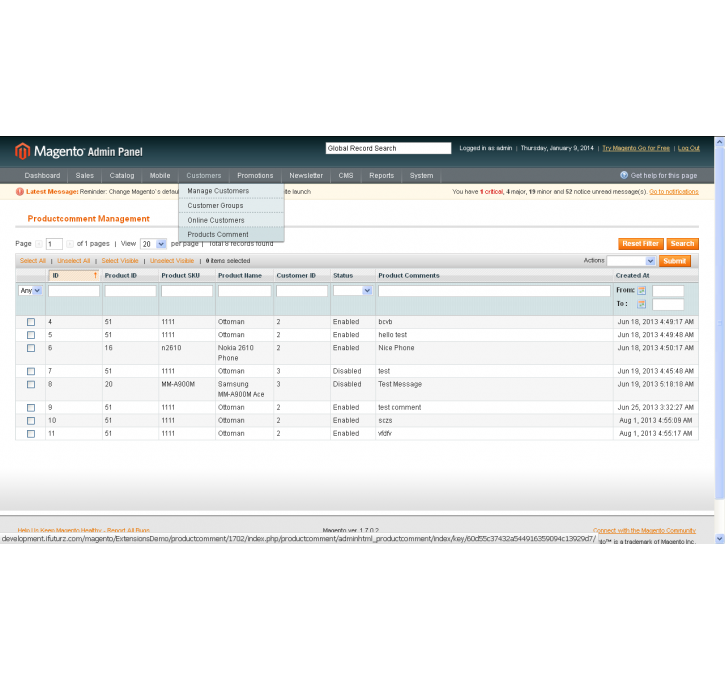 Through this Magento Extension the Admin can supervise & manage extension from the admin side.